1 Kings 17-19 – Elijah seals the heavens against rain. Elijah asks the widow of Zarephath to prepare food. He challenges the priests of Baal, mocking them. 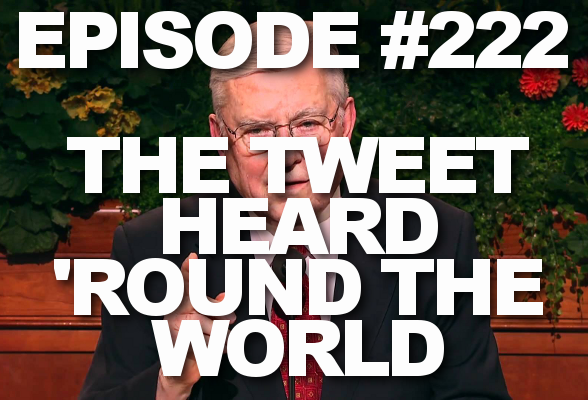 Elder Ballard and friends jump onto this new Twitter trend. Why does Utah love plastic surgery? Women are added to the Ensign leadership roster. Subscribe! 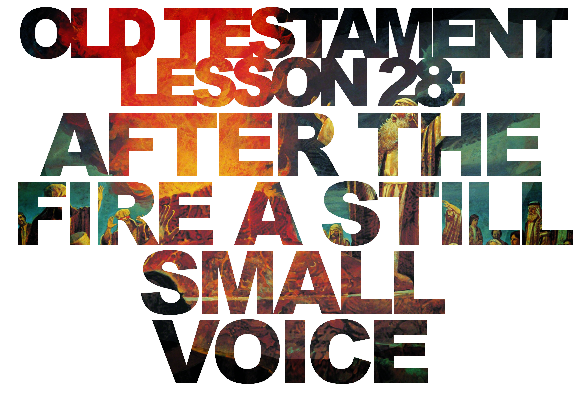 Why is the Old Testament filled with so many lessons on murmuring? 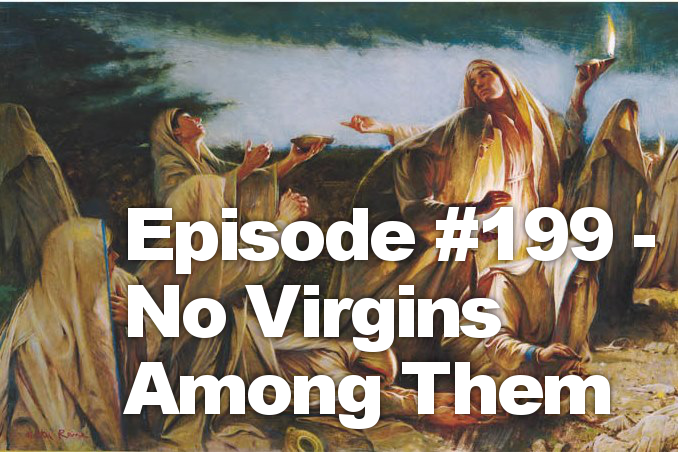 How did the brass serpent help the Israelites survive? 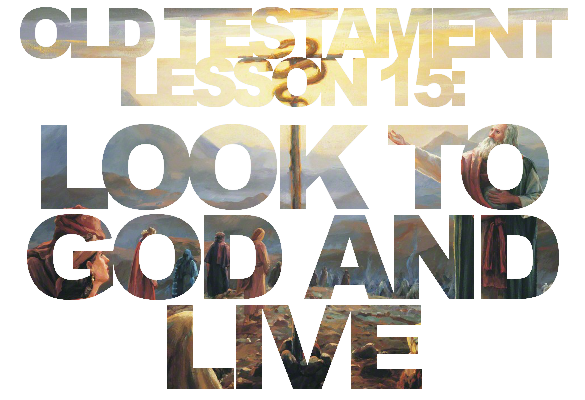 How do we demand meat over manna? General Conference is a beast. We love it. 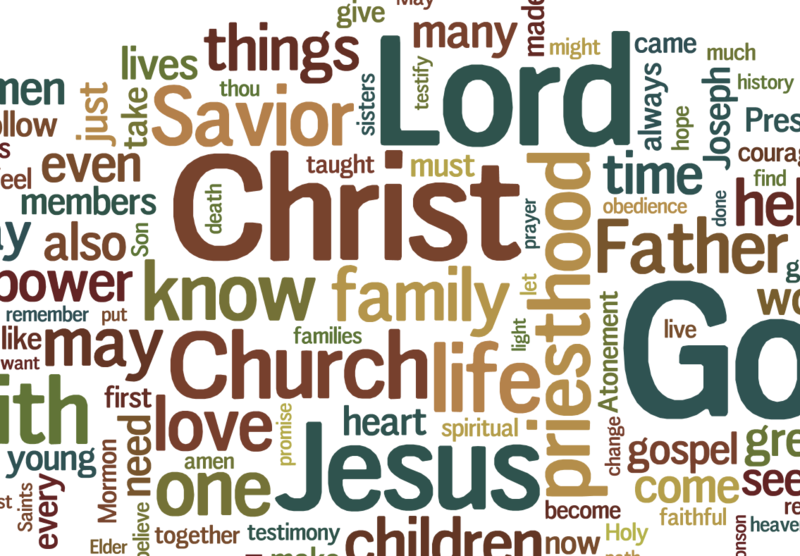 And we love making tag clouds to show the words of this April 2014 General Conference. Check it out! No Al! Four-person panel of married people this week! Can Mormon leaders learn from Pope Francis? Lots of opinions on this. The Church rocks YouTube. Y más!